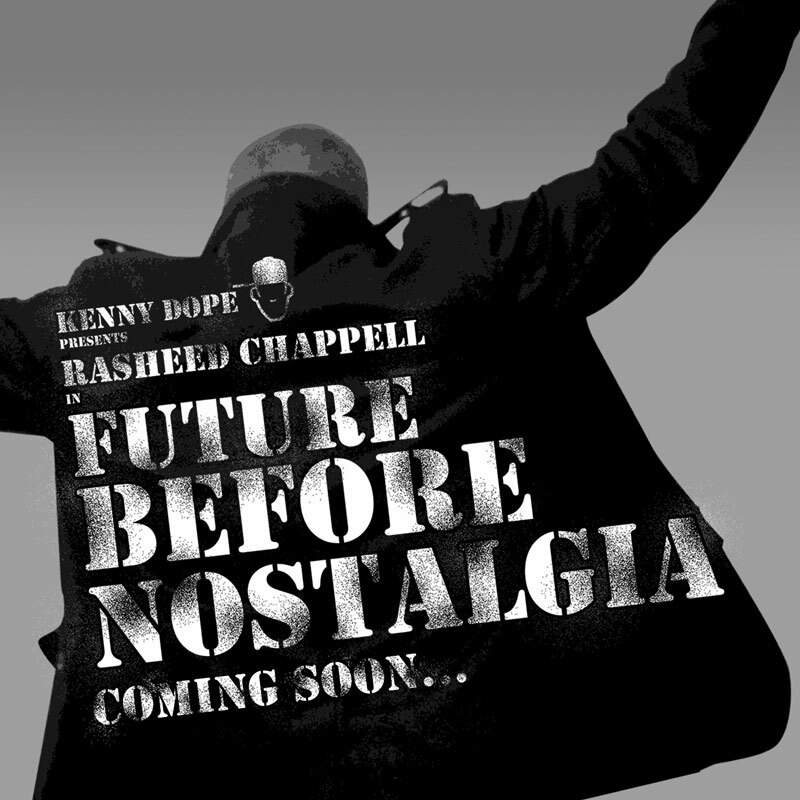 Future Before Nostalgia is coming folks and you know how Rasheed Chappell and legendary producer Kenny Dope do, all you heads heard the proof in Building 8! Now they are back with another leak from the tape making you itch like a fiend... just one more pleeeease! I'll let the track speak for itself and it's dope so best believe Hip-Hop in full effect right here!